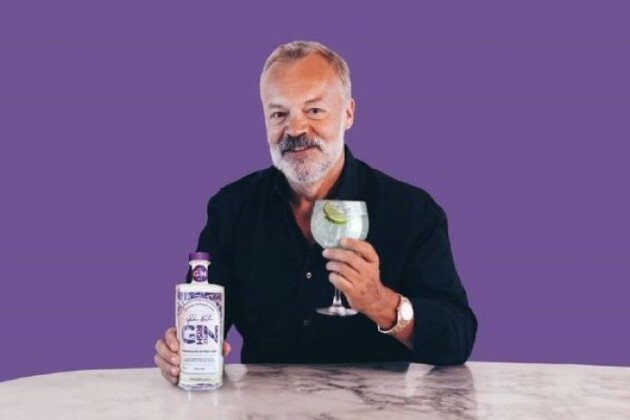 Graham Norton has launched his very own gin and you need to try it | SHEmazing! Arguably Ireland’s favourite West Cork native, Graham Norton has once again joined forces with SuperValu to launch his very own gin, Graham Norton’s Own Irish Gin, which is available exclusively in SuperValu stores nationwide. 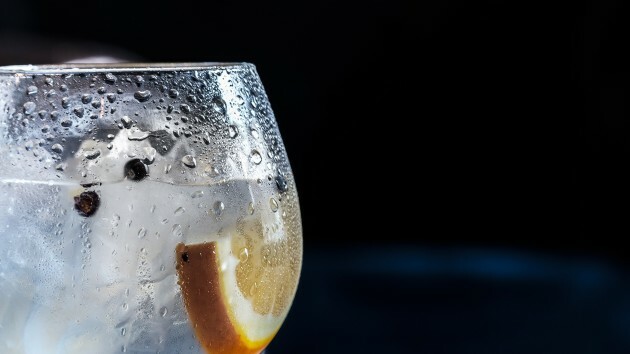 Following on from the success of Graham’s award-winning GN Wine range which includes Sauvignon Blanc, Shiraz, Rosé and Prosecco, the renowned TV presenter has launched his own Irish gin which celebrates the beauty and unique flavours of West Cork. Partnering with an Irish distillery was very important to Graham and an extensive search led to a distillery near Graham’s West Cork home. West Cork Distillers have worked with Graham and the team to create the great tasting gin. Distilled and produced using 100 percent Irish grain Graham Norton’s Own Irish Gin draws its flavour from a combination of 12 botanicals including angelica, fuchsia flowers, orris roots, rose hip, basil and liquorice root – all of which contribute to a Gin which is as unique as the man himself. 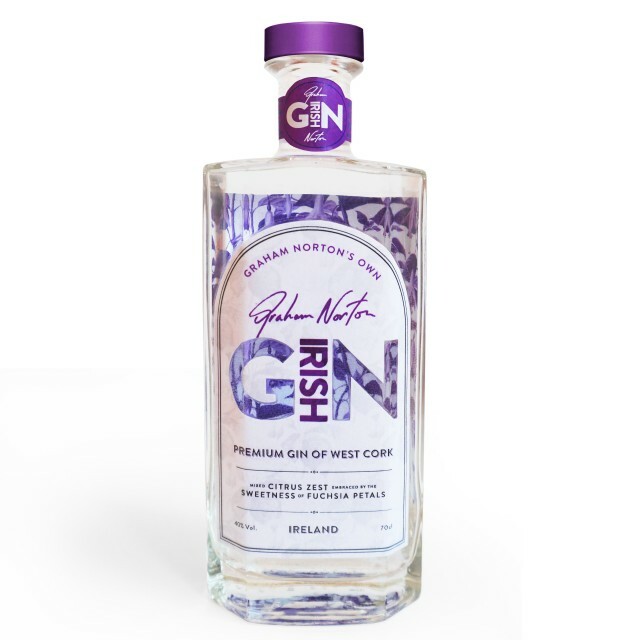 Graham Norton’s Own Gin (RRP €39) is available exclusively from SuperValu stores now. See www.supervalu.ie for more information.